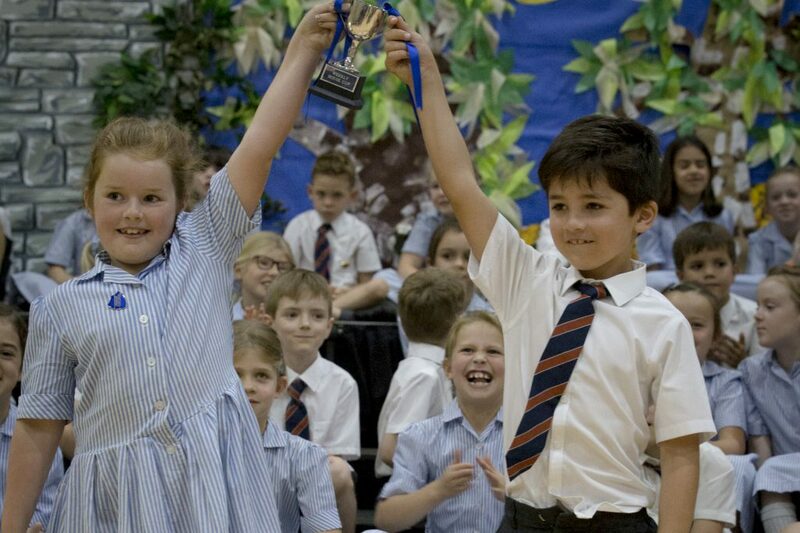 Final Assembly and Prize Giving was an opportunity for pupils, staff and parents to reflect upon the success of 2017/18. Here are some of the highlights described by Mrs Karen O’Connor and pupils of the school. 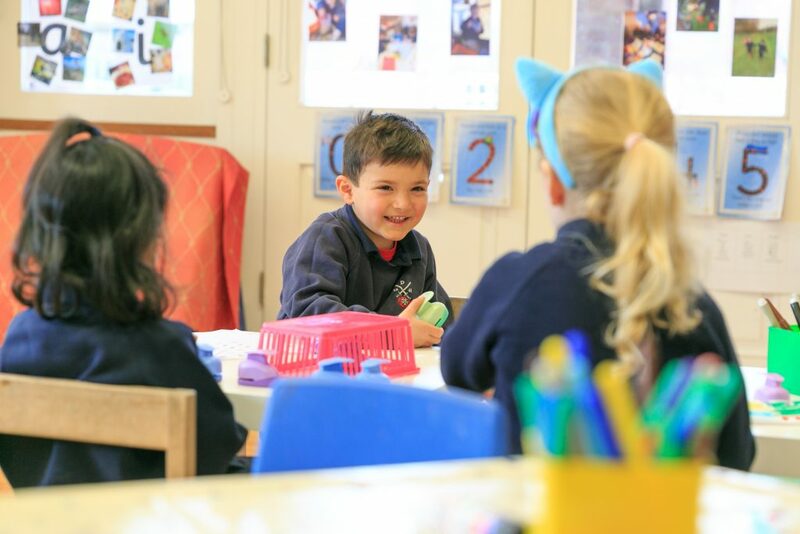 “I love coming to school, it’s the best!” These candid words of a Year One pupil recounted in the Headteacher’s Report simply captured the essence of life at Berkhamsted Pre-Prep. With our youngest pupils arriving at Stepping Stones in September as toddlers, it’s been amazing to see their transformation to confident and independent young learners. 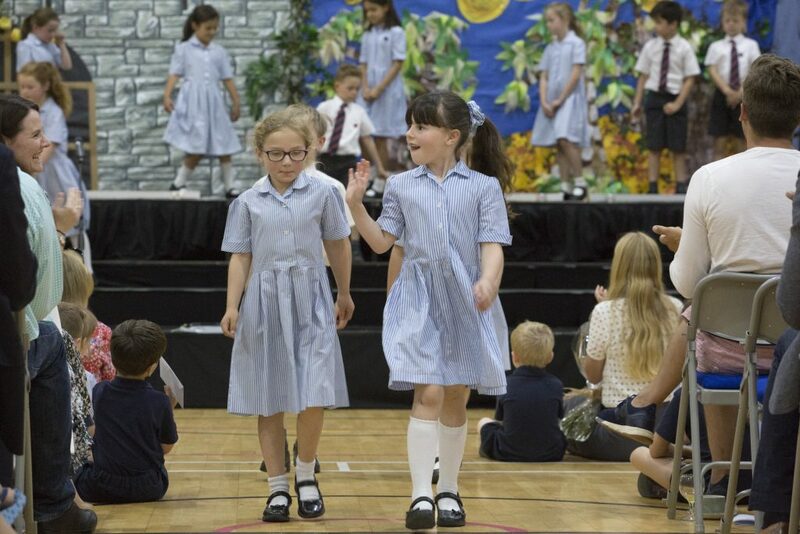 Year 2 leave with many happy memories from their time with us Pre-Prep. We know their progress will continue as they make new friends and gain new experiences at their next environment in Year 3. This theme of transformation and happy memories is equally true for all of each year group. At Harvest time we gathered for a service of thanksgiving for all the good things we have. The children learned to be thankful even for things that are not always liked, such as homework and cabbage. 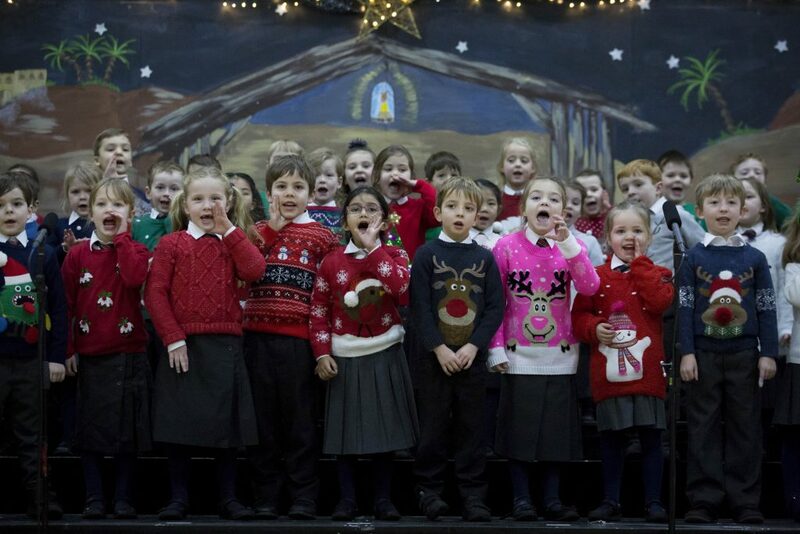 The Year 1 Nativity Angel Express and the Stepping Stones Christmas songs were delightful, giving us a little Christmas joy and sparkle. Reception’s ‘Jack, Jill and the Jelly Beans’ also provided a wonderful opportunity for the children to perform in public. Performing with such confidence and self-assurance. I am always amazed at the standard they reach at such a young age. And of course, Year 2’s performance of Snow White and the 9 Dwarfs. We received so many compliments about the standard of the performance by all the children. The lines were delivered with faultless timing, the expressions and acting far beyond that of 6-7 year olds. Most importantly the children felt such a sense of achievement and were so proud of themselves. An opportunity for children to explore their creativity across all areas of the curriculum. 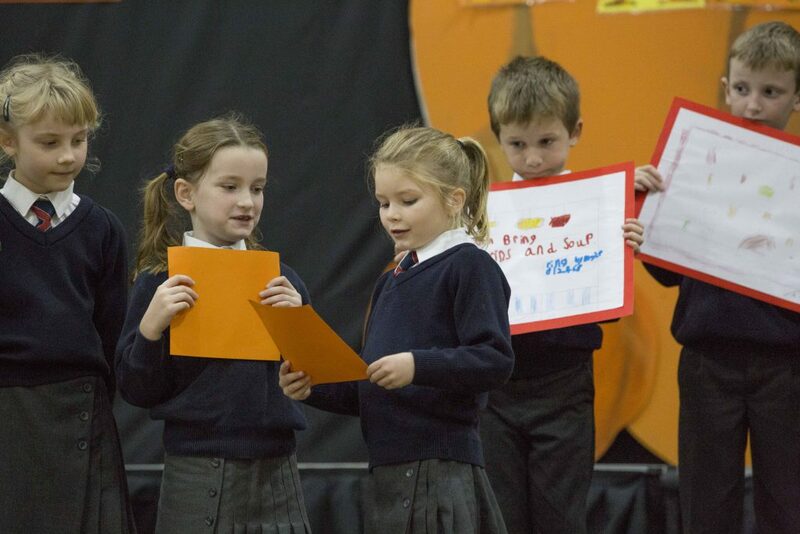 The exhibition led by the Year 2 children showcased some of the extraordinary activities they took part in and the amazing learning they produced across the week. Yet again a fantastic community event involving parents, grandparents, visitors supported fantastically by Year 5 and Year 12. The competition played in great spirit. Additionally the Reception to Year 2 video can be viewed here . Every morning throughout 2017/18 I have been greeted with smiles, chatter and laughter as children come through the gate. Our children are always been ready to embrace the day and often with a clear focus on what they are going to be doing that day, with regular comments about how they are going to challenge themselves. We wish everyone a restful and enjoyable summer, and we look forward to September where the next stage of the academic journey continues for our fantastic pupils.